Buying and selling homes is an accomplishing process but often brings stress and hassle. The contemporary era is all about competition and decision making is difficult. Wrong decisions and mistakes can lead to feelings of regret. Will this property be sold fast? Is this the appropriate location for me? The questions never stop but the real question is how to avoid the real estate regrets. Consider all the important expenses that come with owning a new property. Apart from the mortgage expenses, expenses like water, electricity, cable, and other utility bills should be accounted for. Plan a budget in mind for the maintenance and repairs of property because it can be needed any time too. Planning and knowing your budget is important. When considering buying or selling a new property, understand what you and your family needs. Is your house close to children school and your office? Are there any nearby grocery shops or malls? Will you need a game room? Is there extra space for a guest room? You have to be sure that the property you buy must meet all your needs. If you are unhappy with a certain property, then being honest and speaking your mind is best. If you have just moved and are not contented with the home, then talk to the people involved in the most honest and polite manner. Don’t argue or behave rudely as you will worry about the feelings getting scratch. Taking charge of your emotions is important while buying a new property and emotions should be separated from the facts. 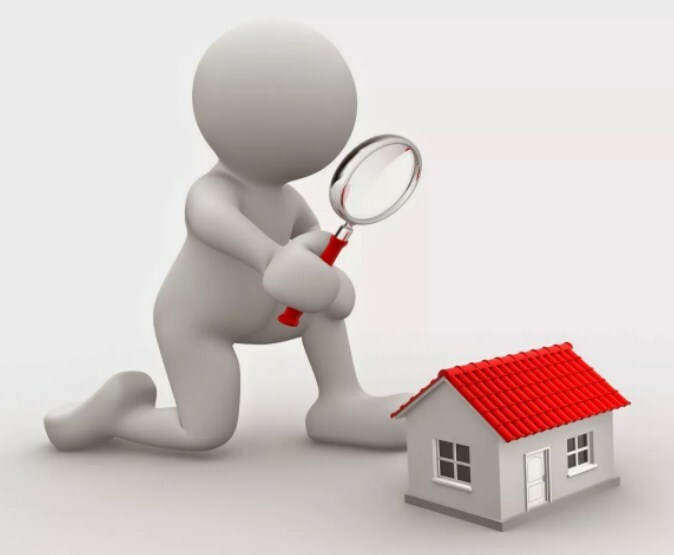 Analyze the worth of a property according to the market. The real value of a home is decided by the rationality of the market. Having many questions in mind about buying a new house? Connect with Sold By Anil -The top real estate agents in Toronto. We have ample houses for sale in Toronto and our expert team will give the best advice.